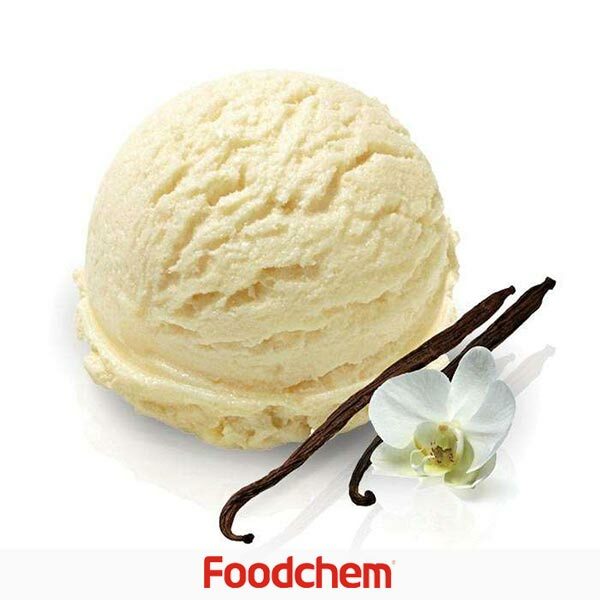 Vanillin is one of the popular food additives and ingredients in most countries, As a professional Vanillin supplier and manufacturer, Foodchem International Corporation has been supplying and exporting Vanillin from China for almost 10 years, please be assured to buy Vanillin at Foodchem. Any inquiries and problems please feel free to send emails to us via sales@foodchem.cn, we will reply you within 1 working day. Vanillin is a phenolic aldehyde, an organic compound with the molecular formula C8H8O3. Its functional groups include aldehyde, ether, and phenol. It is the primary component of the extract of the vanilla bean. Synthetic vanillin, instead of natural vanilla extract, is sometimes used as a flavoring agent in foods, beverages, and pharmaceuticals. Vanillin is also used in the fragrance industry, in perfumes, and to mask unpleasant odors or tastes in medicines, livestock fodder, and cleaning products.It is also used in the flavor industry, as a very important key note for many different flavors, especially creamy profiles. Vanillin has been used as a chemical intermediate in the production of pharmaceuticals and other fine chemicals. In 1970, more than half the world's vanillin production was used in the synthesis of other chemicals, but as of 2004 this use accounts for only 13% of the market for vanillin. Additionally, vanillin can be used as a general purpose stain for developing thin layer chromatography (TLC) plates to aid in visualizing components of a reaction mixture. This stain yields a range of colors for these different components. 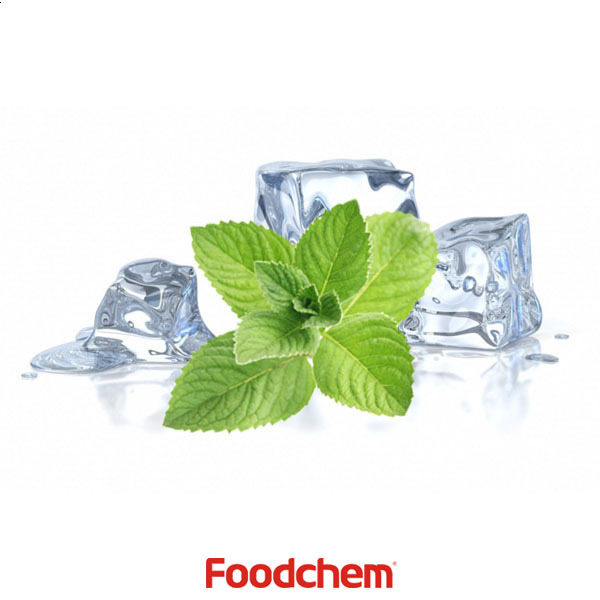 Foodchem is an ISO2008 9001 certified company, as for Vanillin, we can offer HAPPC, KOSHER, HALAL Certificates, ect. 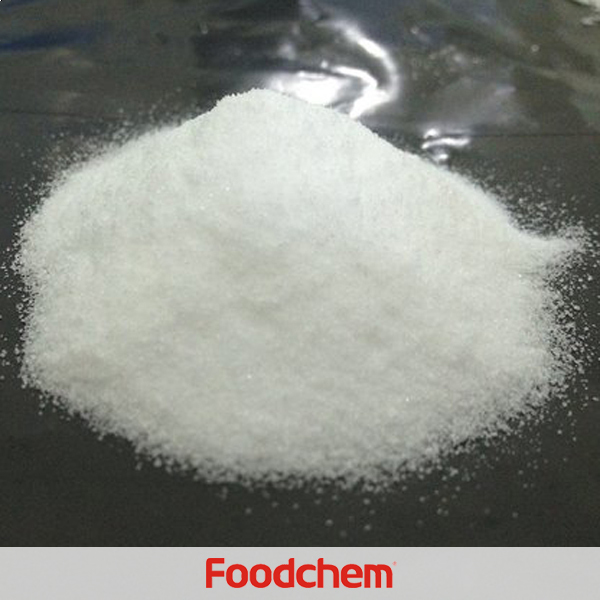 Foodchem is both manufacturer and trading company, we are Vanillin distributor, at the same time, we are manufacturer of other products. 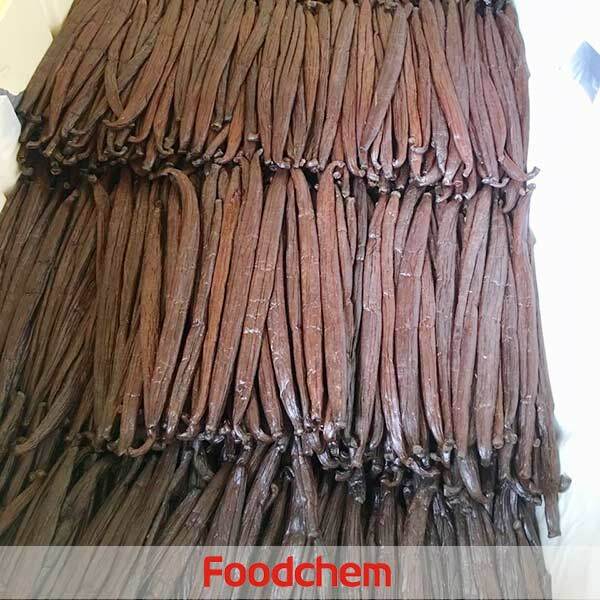 Foodchem is a famous supplier and manufacturer of Vanillin in China, and has been corporate with many Vanillin suppliers for several years, we can provide you with cost-effective Vanillin. MASOUD KABIRI Q : Hello,we want to buy polar bear brand Vanillin,can you supply? 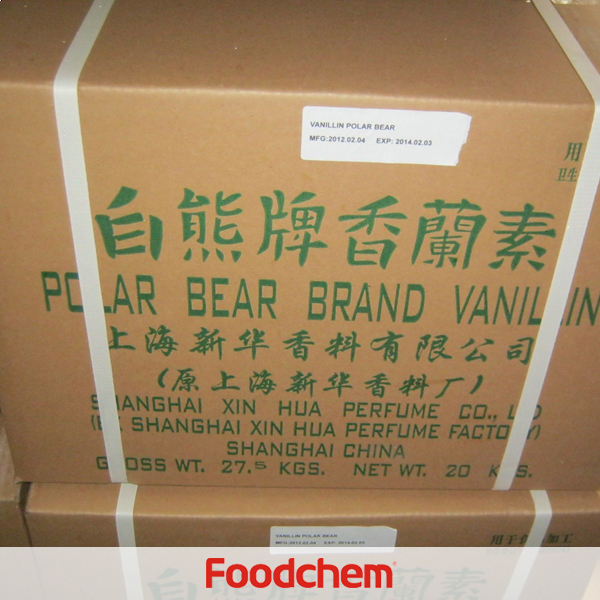 FOODCHEM A : Yes,we have "Polar Bear" Brand Vanillin packed in 500g/ bule tin,20kg/drum and 50 kg/drum. 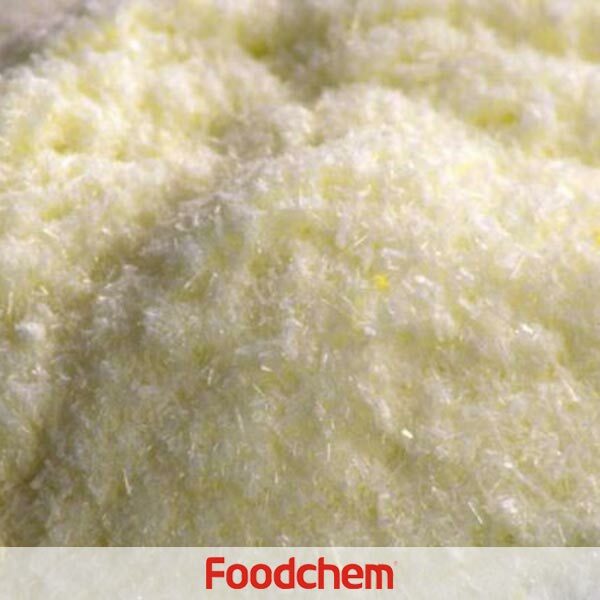 FOODCHEM A : Well,the package of our vanillin include Neutral Packing 20kg/drum,Neutral Packing 25kg/carton,Neutral Packing 25kg/drum,25kg/drum,500g/tin,50kg/drum,20kg/drum,500g/tin,etc. Anowar PlashQ : I want powder flavor for dairy&food products,can your Vanillin used in my product? FOODCHEM A : Of course yes,the largest use of vanillin is as a flavoring, usually in sweet foods. As it is surveyed,ice cream and chocolate industries together comprise 75% of the market for vanillin as a flavoring, with smaller amounts being used in confections and baked goods. YiruQ : Currently we are looking for new suppliers for Vanillin For food use.can you supply vanillin? 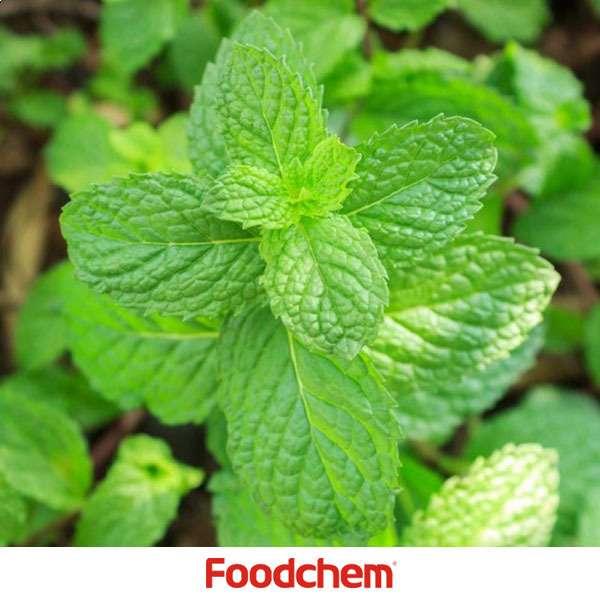 FOODCHEM A : Yes,we export vanilin and various kind of other food ingredients and additives,our sales manager has send the product details to you, pls kindly check your email, if you have any other question about our product, please feel free to contact us.Have a good day! 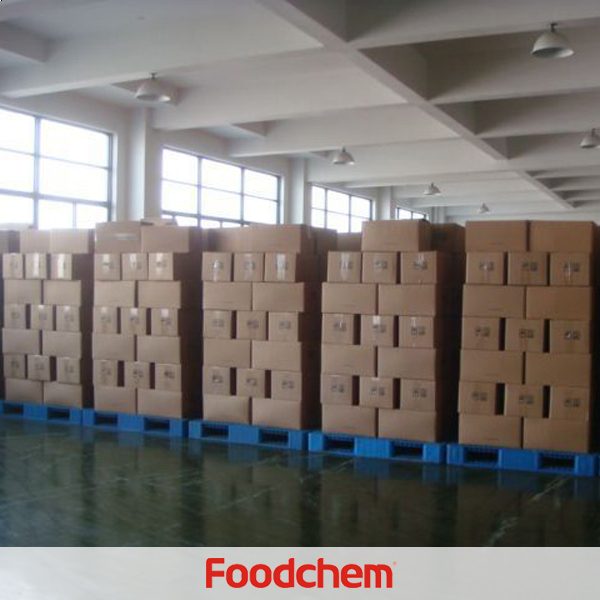 FOODCHEM A : Thank you for your inquiry, The MOQ of vanillin is 500kg, we are kindly suggest you to increase your order quantity.